This is not simply a website but just a peak of the iceberg. Everything is custom here, except the WordPress core. WordPress is not even used so much I would say. Aisai with its extendable web service and API creates the whole web infrastructure. Development from the prototype to fully functional product took more than 12 months. Aisai was fully developed by us from scratch, including prototyping, UX development, UI design, front-end and back-end development. Only our custom API documentation is more than 50 pages. 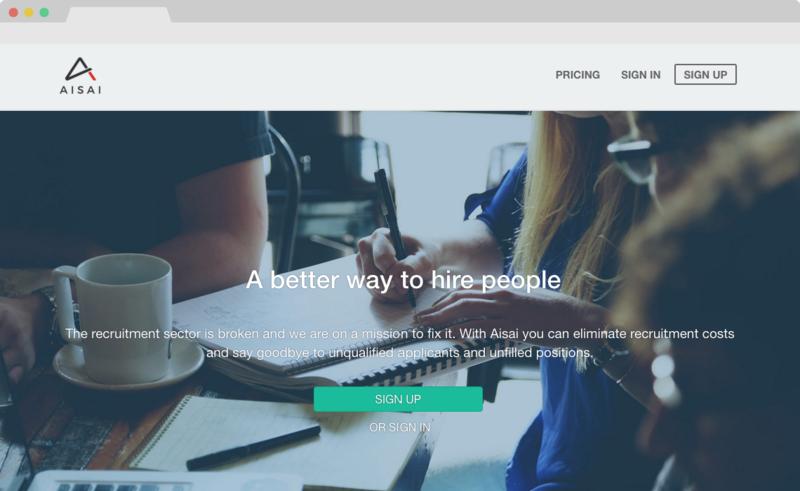 Front-end of Aisai is powered by WordPress custom theme. 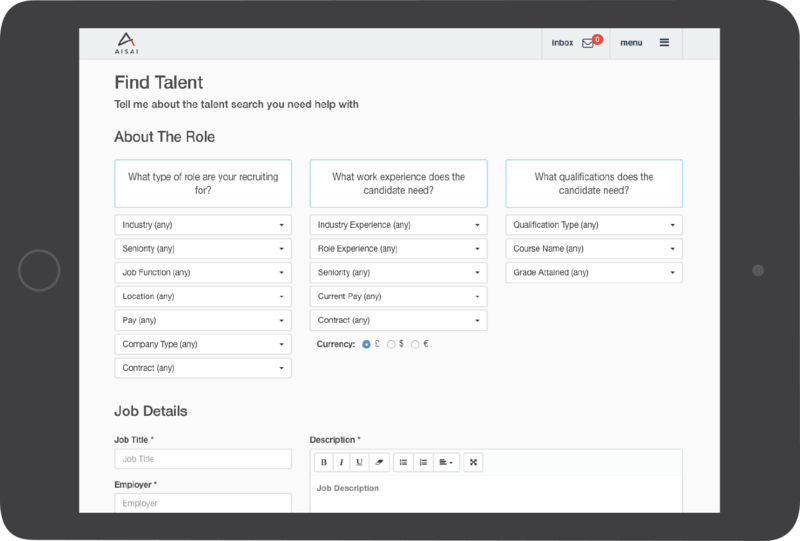 It includes easy to use admin interface for creating jobs and managing talents. Back-end of Aisai consists of several custom made plugins, serving different purposes: payment processing, API communication, authentication, encryption. All the data is served on a remote web service and Aisai serves as a platform for managing this data. Aisai has a fully responsive layout, adjusting to any device width. This is very important, considering huge amount of traffic coming from mobile devices. Here are some of the technologies, software, tools and libraries utilized during development process.